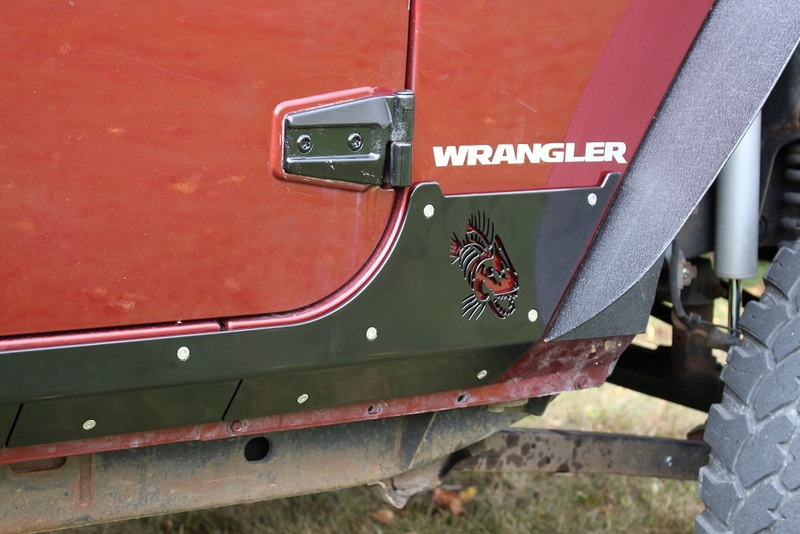 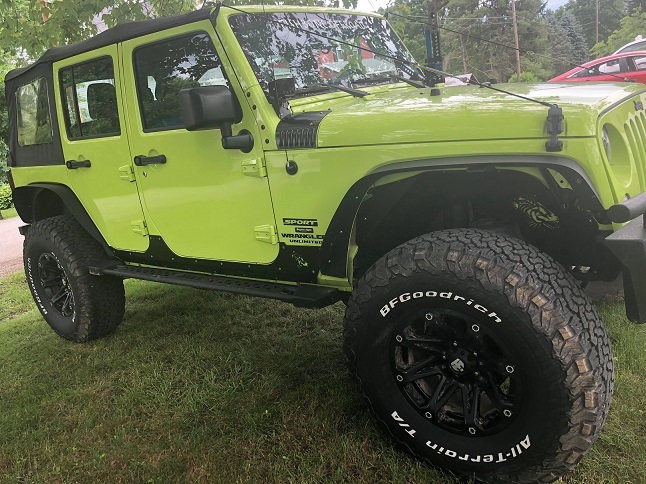 Protect the side of your Jeep with Fishbone Offroad Scale Armor. 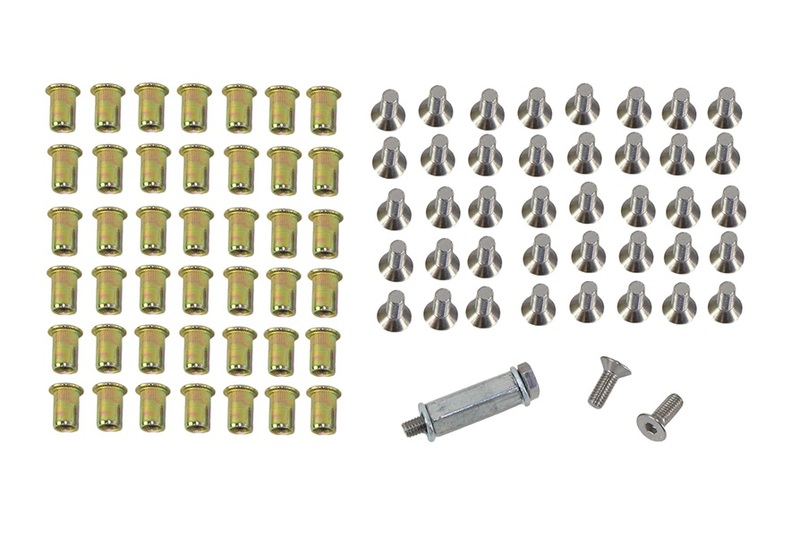 The Armor is made from 3/16" steel and is designed to offer protection on the side of the body. 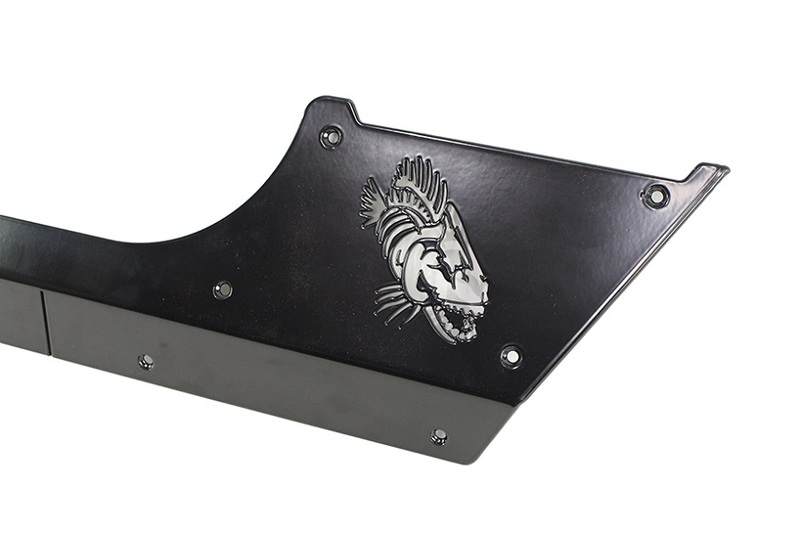 The Fishbone Offroad Logo is laser cut into the side of the Scale Armor for an aggressive look. 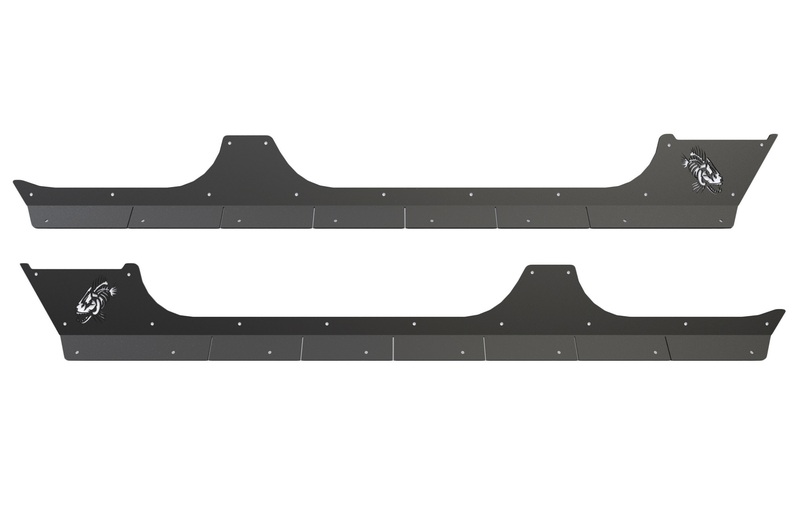 These are finished in a Gloss Black Powder Coat and includes Stainless Steel hardware for installation.